Zoning regulations guide land use and development. To remove barriers to green building, amendments known as “Zone Green” were made to the Zoning Resolution in 2012. Built upon recommendations from the Urban Green-led Green Codes Task Force, these changes loosened restrictions on solar panels, insulated walls and more. Six years later, Zone Greener: Updating NYC’s Zoning Resolution looks at how Zone Green is performing and where it needs to go in the future. A new Urban Green-led task force found that Zone Green is successfully being used to improve energy efficiency. 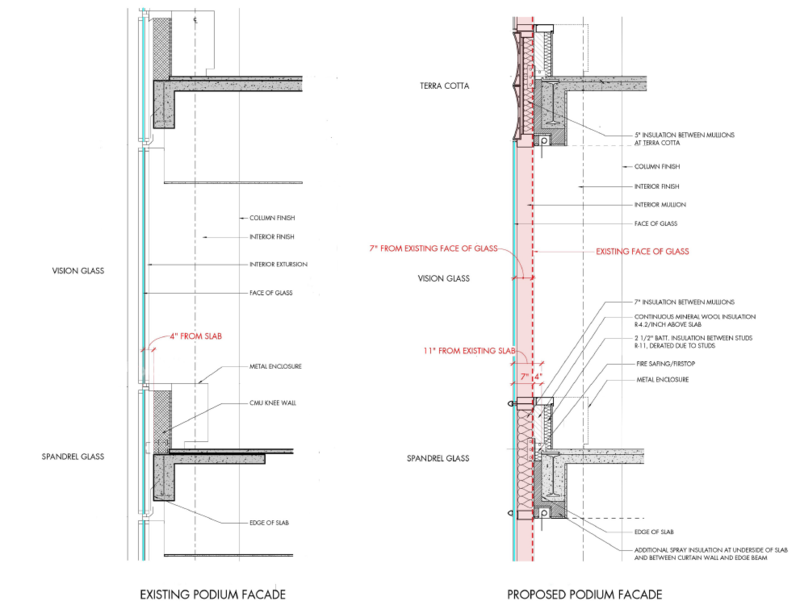 Walls are better insulated on new masonry buildings. And 15 percent of solar installations—enough to power 2,300 homes—have been made possible primarily due to Zone Green. However, new zoning challenges have arisen and architects and building owners say more relief is necessary. Provisions around curtain walls and existing façades are needed, as well as new strategies for solar canopies and battery storage. 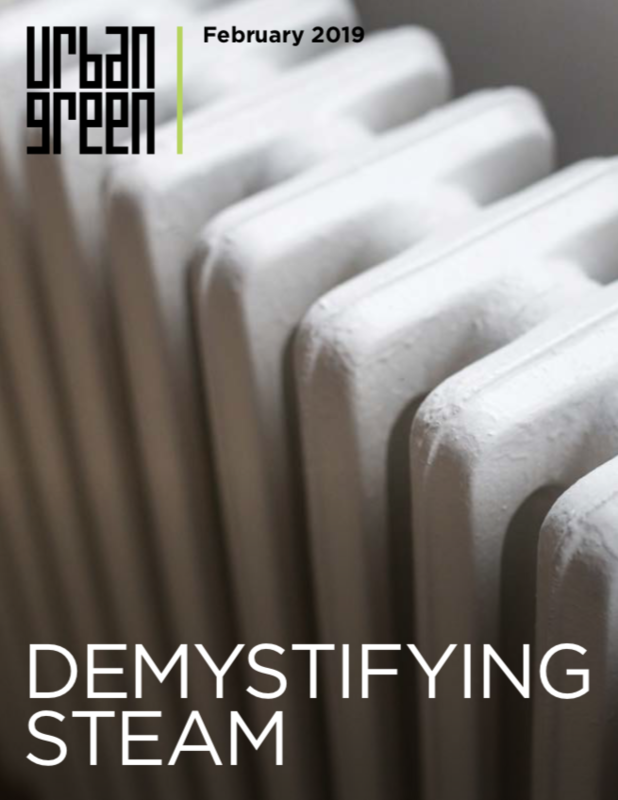 And—in fact—between the time of the Zone Greener conversations and the issuance of this report, DCP issued a memo to DOB with clarifying interpretations that help solve, or at least diminish, some of the issues related to solar that are detailed in this report. Zone Greener provides 35 near- and long-term recommendations for improving on New York City Green Zoning regulations. The report also looks at three case studies that highlight the successes and limitations of the provisions. These case studies are also summarized below. 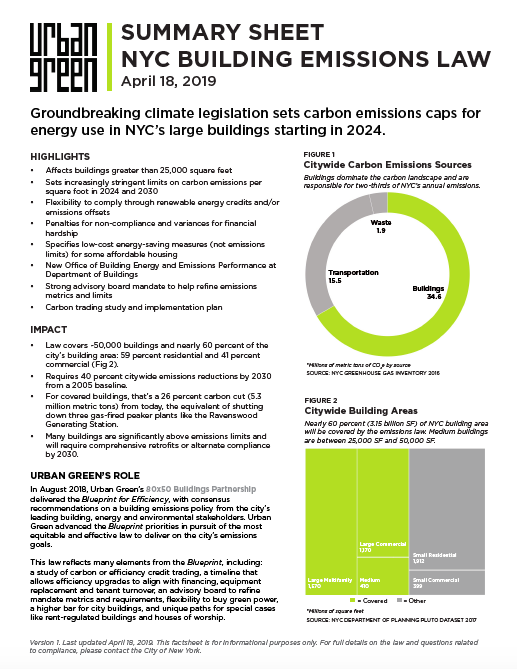 Participants on the Zone Greener task force include the NYC Department of City Planning, NYC Department of Buildings, major building owners, architects, façade consultants and solar advocates. Two adjacent buildings recently completed in the Bronx utilized Zone Green provisions to build a heavily insulated brick cavity wall, designed by COOKFOX Architects. By building better-insulated walls, this affordable housing project was able to add an additional 21 units of affordable and supportive housing! 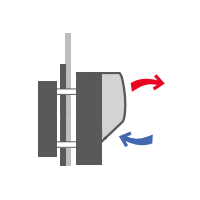 Excluded wall thickness throughout the building. Click to enlarge. Gateway Elton III consists of two new, 100-percent affordable, mixed-use buildings in Spring Creek. From its inception, the project was designed to maximize the solar PV potential of its two rooftops. 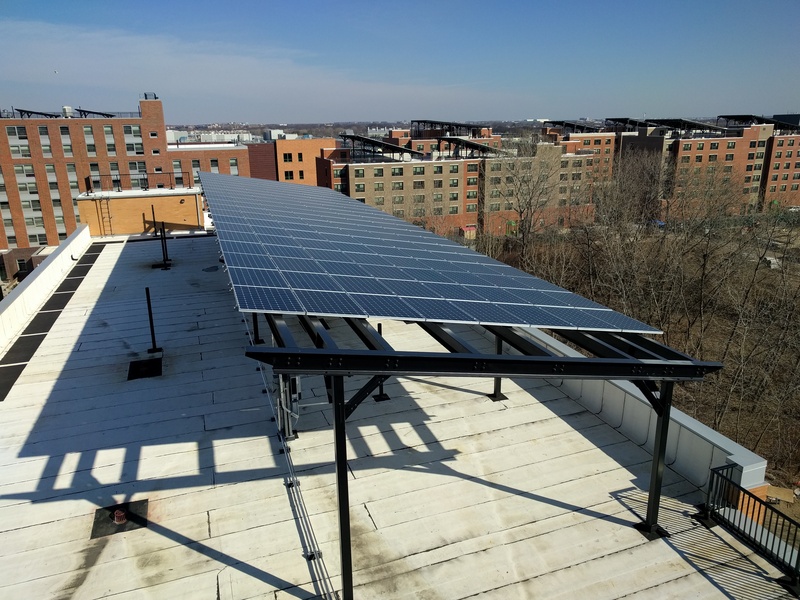 Zone Green allowed one building, which was built to maximum height, to install solar panels up to 6 feet above the roof. On the second building, which was not built to maximum height, the solar panels were designed as a solar canopy, floating over FDNY access routes and roof equipment. With 283 kW of capacity, Gateway II produces about 340,000 kWh per year! The project team included developer Hudson Companies, Dattner Architects and solar designer Bright Power. Elevated solar panels on building A2 at Gateway Elton III. Unfortunately, Zone Green was not designed to address the re-wrapping of curtain wall buildings. For example, the owner of a mid-century office building in midtown wanted to dramatically improve its old, single pane, aluminum façade, but ran into zoning limits and had to abandon this energy-saving project. This is an area where more relief is needed—and an area that is addressed by the Zone Geener recommendations. 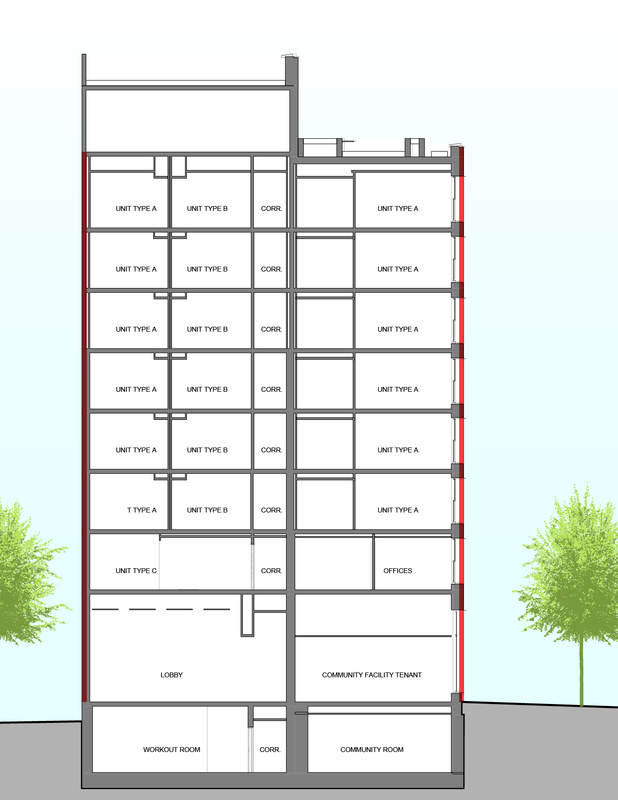 Pink shaded area of curtain wall shows how new wall extends 7” outboard of existing face of wall. Click to enlarge.